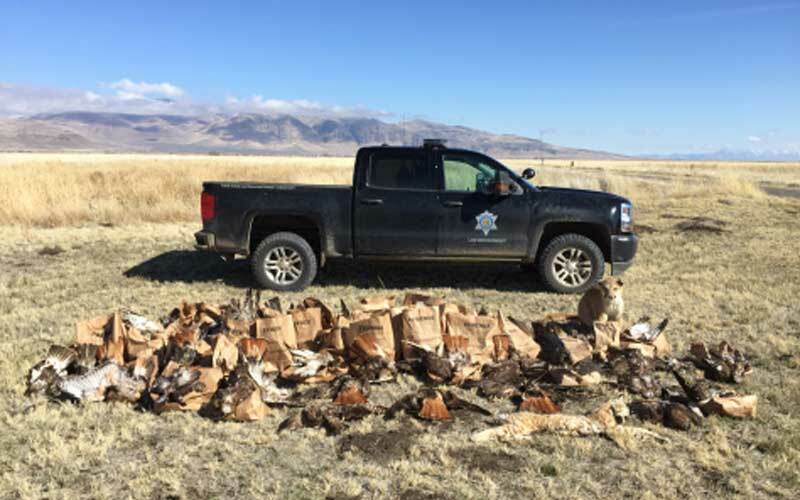 Investigators from the California Department of Fish and Wildlife collected the carcasses of nearly 150 raptors and other creatures on Richard Parker’s ranch near Standish last month. 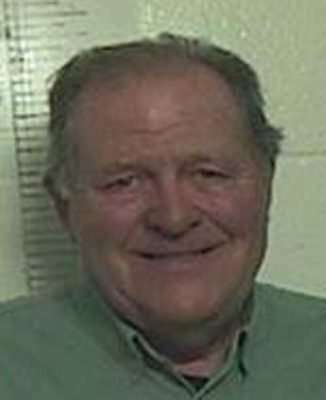 Standish rancher Richard Parker, 67, was booked into the Lassen County Jail Monday, March 12 on multiple charges including take of birds of prey, take of migratory non-game birds as designated by the federal Migratory Bird Treaty Act, take of other non-game birds, and possession of wildlife unlawfully taken. Additional charges may be added as the investigation proceeds. 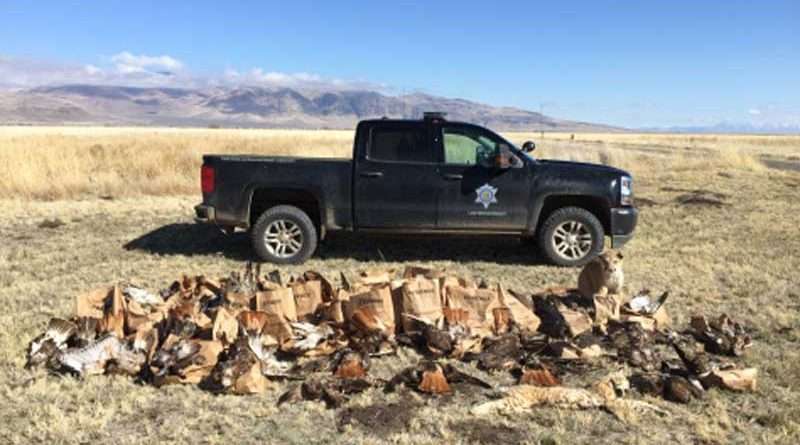 During a search of Parker’s 80-acre ranch near Standish last month, investigators found 126 dead raptors, all in various states of decay. Most of the birds were red tail hawks, but at least one dead owl was found, as well as an uncommon migratory ferruginous hawk. Officers also located two dead bobcats, one taxidermied mountain lion and other non-game birds, all suspected to be unlawfully taken. Was his pheasant club registered by law with the state? Take his ranch and his money, jail him and make sure he never can carry a weapon! If they find that he did indeed kill all of these animals, he should definitely lose all of gun rights for something of this magnitude. Without question! I’ve known him for years and I’m still in a little bit of disbelief. He is a really good guy, but he knew better than to do something like this. Part of me really hopes it isn’t true. I say give him more guns and ammo and let him take of the deer overpopulation! The irony is if the allegations are true, Mr. Parker was killing (indigenous) raptors to sustain a population of (non-native) pheasants. Essentially running his 80 acre ranch like a private kingdom exclusive of laws that everyone, including his fellow ranchers, must adhere to. If seizure laws apply, meaning if he stands to lose his ranch (as well as physical freedom), let’s not forget due process.